spice | What's Cooking at the Genua's? 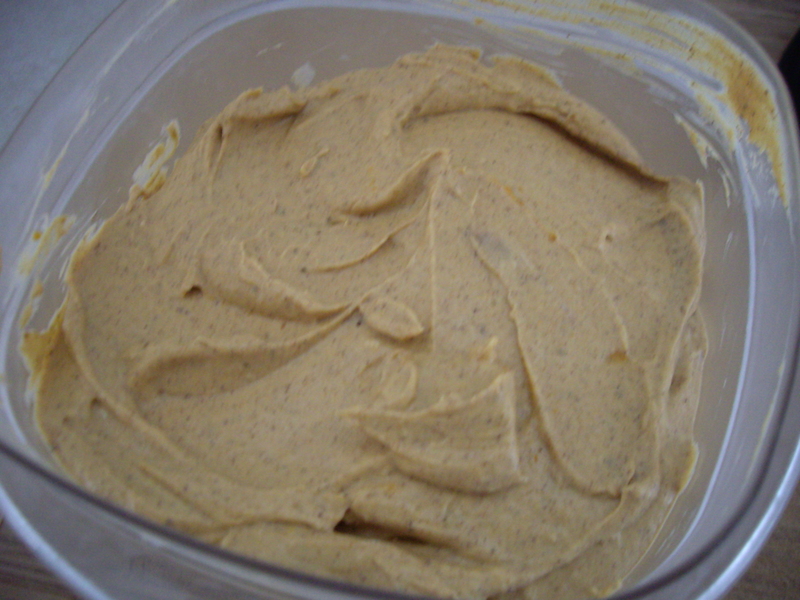 I found the original version of this recipe on the blog Budget Bytes. Beth has a great site and everyone should check it out. I made this recipe to bring to a pig roast this weekend and it was a huge hit! Everyone was raving about it. I served it with cinnamon raisin bagel chips. The only thing that went wrong is that I forgot to take a picture! I can’t believe it. When I remembered about the picture the cream cheese was all gone. I will be making it again this week once I get more cream cheese so I will remember to take a picture then! ** Promise! I got several requests for the recipe also so it was a definite huge hit! Thanks Beth! I also doubled the recipe and used light cream cheese and the Splenda brown sugar blend. 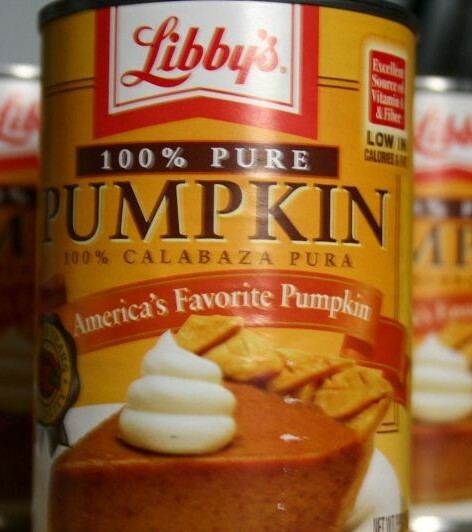 I also used my own pumpkin pie spice rather than a store-bought one. This way I know exactly what is in it. 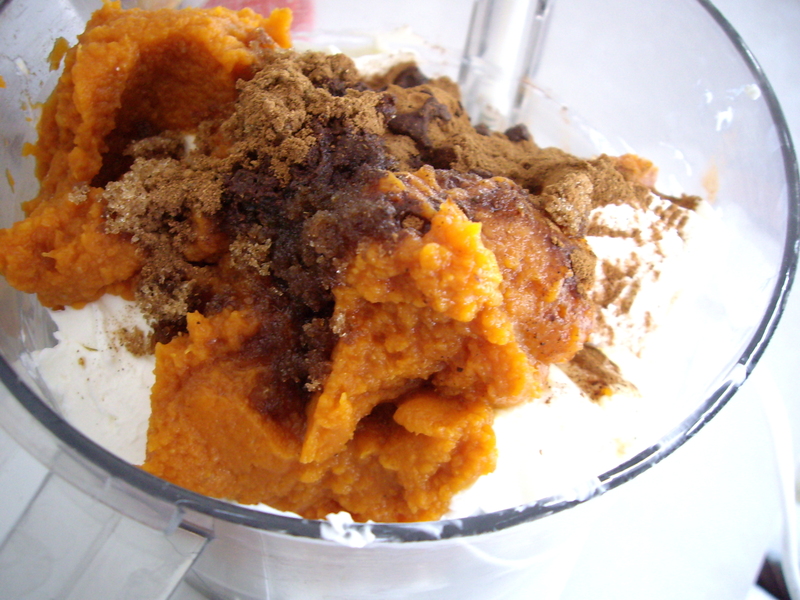 Blend all ingredients in a food processor or using a hand mixer. Make sure all the cream cheese is blended well! Chill and serve!